Hey guys! Today I wanted to talk about the practice of meditation. I am going to talk on a few points related to mediation. 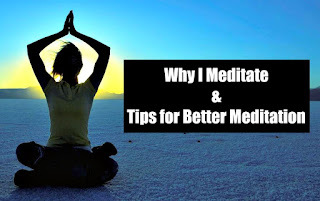 What is meditation, the benefits of regular meditation, why I meditate, and a few of my best tips for meditation. My hope is that you will take the information provided here and take the time to check in with yourself. Most people think meditation is about consideration, it is actually the opposite. It is more about getting to the point that you are thoughtless. It is about taking the time to be with yourself, work through the thoughts and relax your mind. 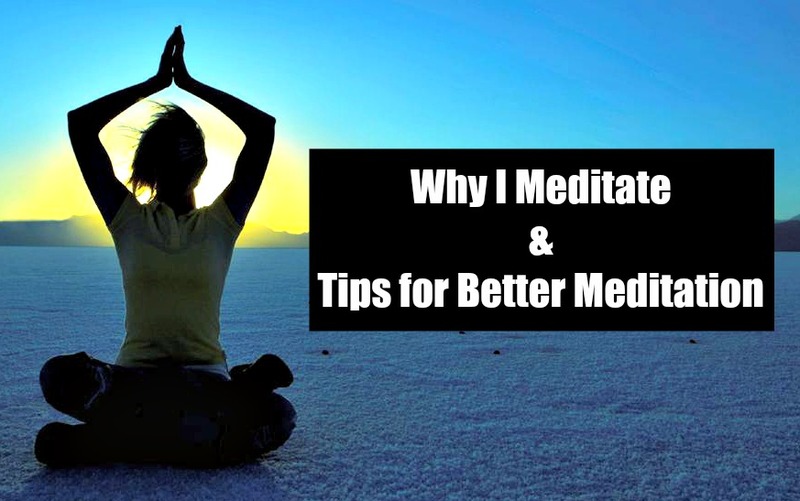 Meditation offers many different benefits; such as health, mental and spiritual benefits. I think the best way would be to list them. The reason I started meditating is because I wanted to gain some type of control over my anxiety without taking any medication. After doing research I found that meditating may help. After I started meditating, I found that not only did it help with my anxiety I also experienced all of the benefits I listed above. Most of them were immediate. The very first thing you need to do is find the perfect location. You want to have a space where you feel safe and comfortable. You also want to be alone. The two places I meditate is sitting cross-legged in the middle of my bed or in the bathtub. It is important to set the mood in the room. You want to feel relaxed. Some people like to meditate to music, Spotify has a few playlists that are really good. You can also do it in silence if you would prefer. You may even want to try lighting a candle or incense. The last thing is to turn off your phone, turn off the lights (not a requirement but works best for me) and breath in for 3 and out for 4. In order to get the most out of meditation, you will want to make a habit of it. You can start by doing it once a week and then work your way up to meditating every day. Meditating will soon become the best part of your day. Even though you may feel silly at first, you will get the hang of meditation fast!